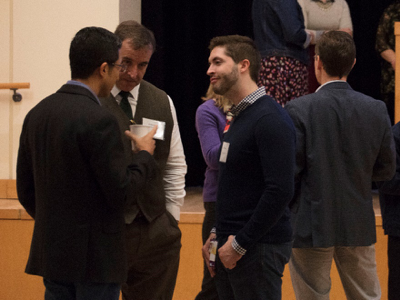 The Pittsburgh Health Data Alliance hosted researcher presentations in a speedy and fun format designed to test and challenge. 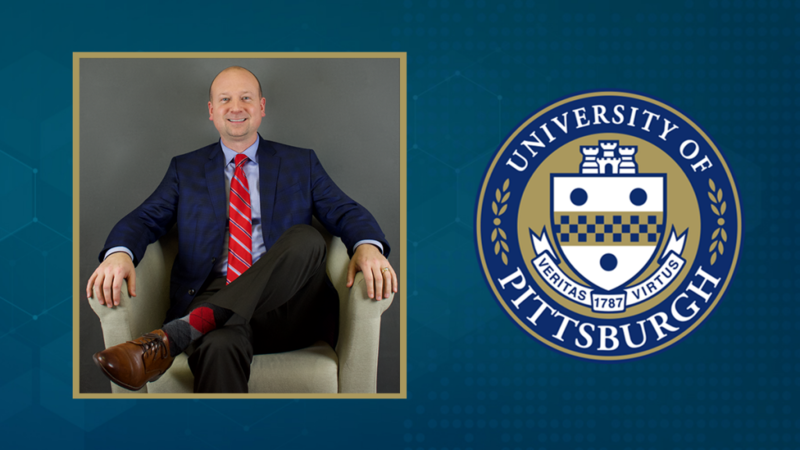 On November 2, the Pittsburgh Health Data Alliance hosted a Fall Collaboration Forum featuring an Ignite Talk competition in the Jared L. Cohon University Center at Carnegie Mellon University. 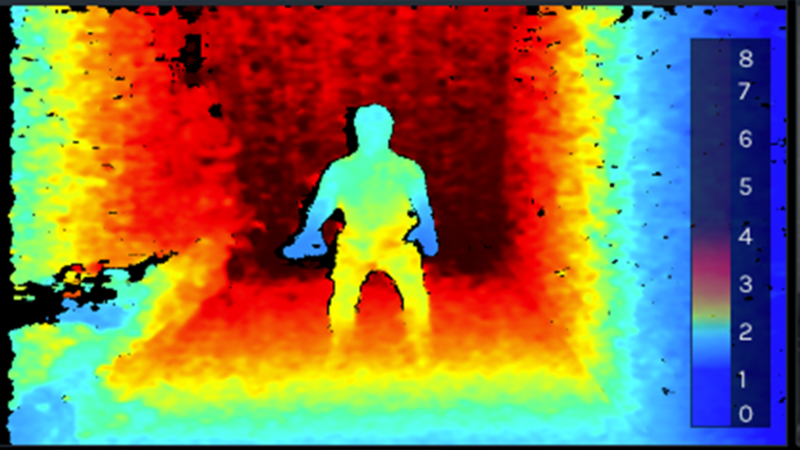 An Ignite Talk is a 5-minute presentation where the presenter’s slides are automatically advanced. The format challenges researchers to express themselves succinctly and clearly through fast-paced, visually compelling slides. 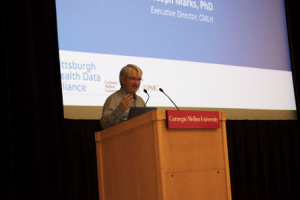 The Forum highlighted six in-flight and six pipeline Pittsburgh Health Data Alliance projects. The competition was judged based on message clarity, creativity, business case/commercial potential, and compliance with Ignite rules and timing. Winners received Phillips Hue Lighting Starter Kits. 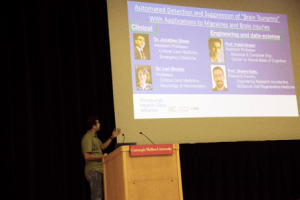 Along with challenging the researchers, the event provided the researchers with an opportunity to collaborate with other professionals that they might not often get the opportunity to at Carnegie Mellon University, the University of Pittsburgh, and UPMC Enterprises.